Bleach 526 roars through another fantastic chapter as it finally displays the affectionate of Unohana as even after Unohana’s Minazuki Bankai is enables, she is finally stabbed properly where she had obtained her first injury from Zaraki! She goes on to enable her bloody Minazuki Bankai then to mention that Zaraki was the only one to satisfy her needs! 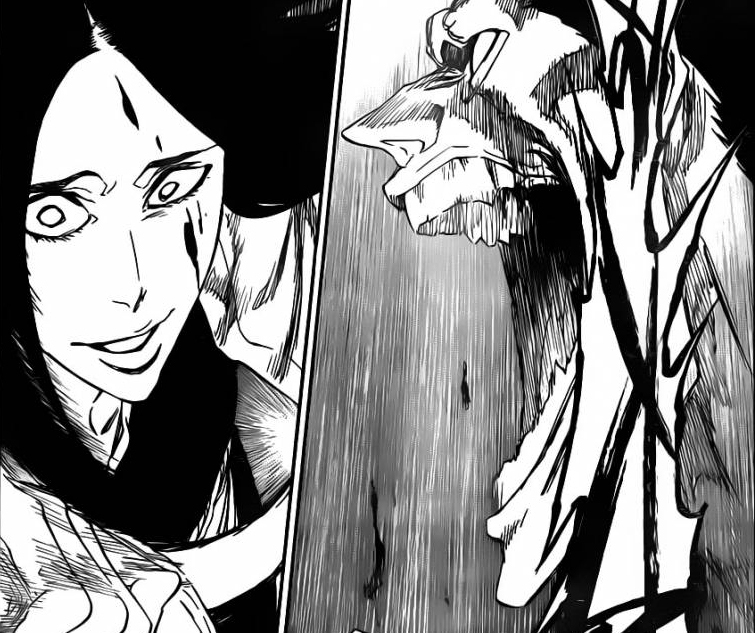 Bleach 526 carries on from last week’s chapter as Zaraki has gotten an impressive hit on Unohana! She steps back and at the same time, she gets a strike at Zaraki’s face making another mark! Zaraki asks if she even though that he was dead, she mentions that it’s too kind of her to mention so. Unohana quickly uses her magic to try to heal her current injury, she mentions that he can’t possibly know why she mastered her Kaido (Literally Meaning Healing Kido). She quickly goes on to surprise us even more as she finally enables her Bankai! Blood spills from the skies, as though it was rain, she enables it caller her Minazuki Bankai out! Zaraki notices all the blood that’s dropping! 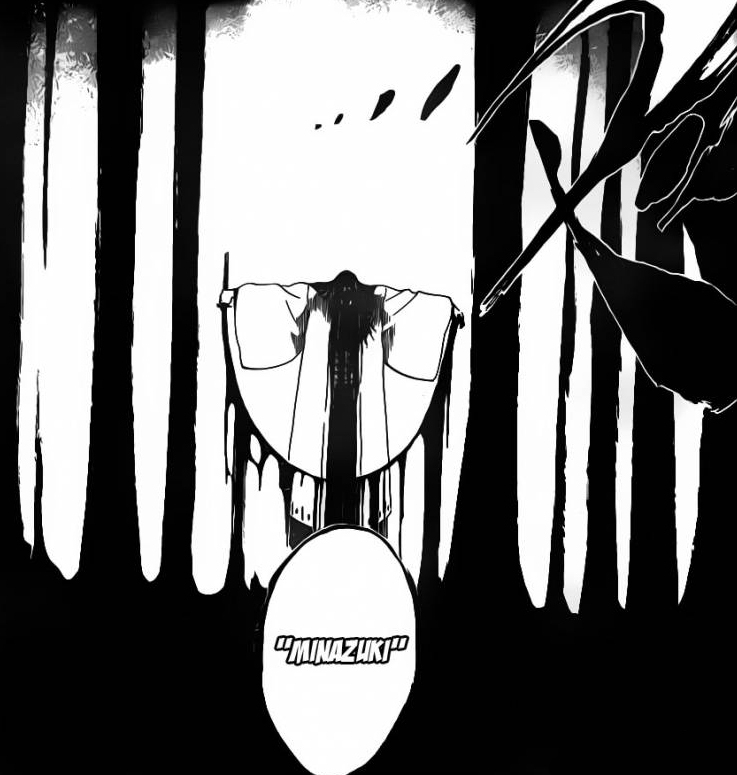 Unohana’s sword is straightened and changes into a sword with never-ending blood oozing from it. She mentions that the play is over! Both of them go crazy and quickly go on their attacks! They keep on clashing, Zaraki can feel that the sword Unohana currently has melts her, it starts to degrade his face from skin to flesh and to bone! He mentions that it’s fun! He notices his hands and cloths degrade away from his bony hands. He asks himself what that is, he mentions that everything seems to be different, at the same time, he sees Unohana with no face except bones! Zaraki mentions that everything is so different, he’s been asleep, he’s just been dreaming about their contacts over and over again, he calls this exchange to have no name, but thanks to her, she now realizes that this can be called, Fighting! They keep on clashing swords and spilling blood! Unohana mentions that she likes fighting! Zaraki likes it so much that he can’t help it, Zaraki is back to seeing flesh and blood again. Unohana mentions that Zaraki was able to find a way in which he could restrain himself, so that he could enjoy fighting forever, while she found a way to heal herself so that she could also enjoy fighting herself! However, all the powers she obtained was for this day, it was for this fight she mentions. There is only one Kenpachi in every era. This is a rule and an unavoidable destiny! This is due to the fact that when a strong person find another strong opponent, they stop using the sword just for themselves, and either use it to either kill or raise the other strong person! 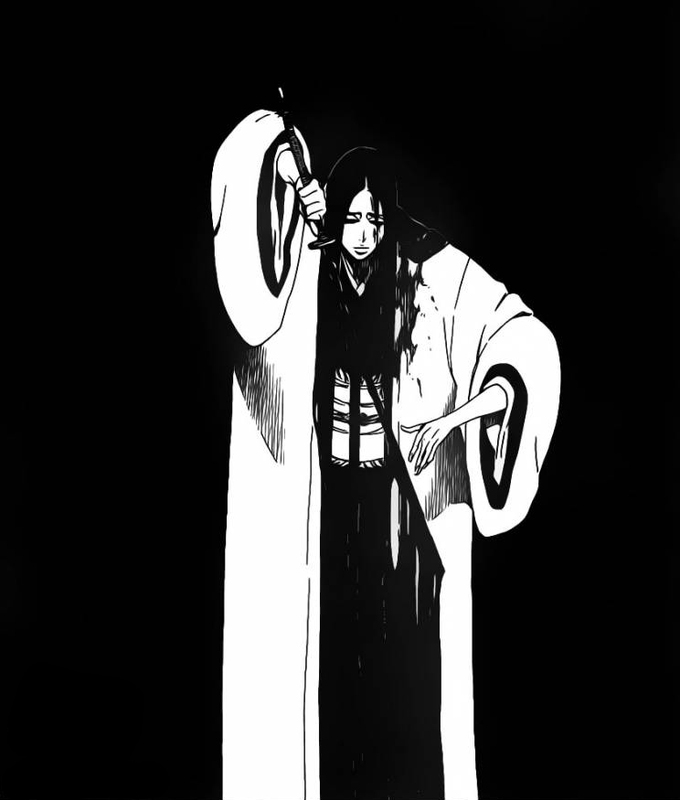 Unohana’s sword was used to raise Zaraki! We notice during their first fight a long time ago, Zaraki’s been defeated! While leaving Unohana is some injuries. She mentions that this boy is suited to take the Kenpachi name! Zaraki looks at Unohana while Unohana stares right at Zaraki, she seems to be floating back while Zaraki standing in his attack position. She quickly whispers the word farewell, she then has the though that he’s the only man in the world that could make her happy. At this point, Zaraki lunges his sword through the original stab he was going for all those years ago! They both are pretty close here. This is the end of Bleach 526! What a fantastic chapter, it’s such an emotional moment for Unohana to see Zaraki grow up to take the name Kenpachi, while at the same time, she also takes the attack she clearly wanted to help Zaraki to improve. Hopefully she can heal herself from this but it’ll obviously be hard for her at this point! 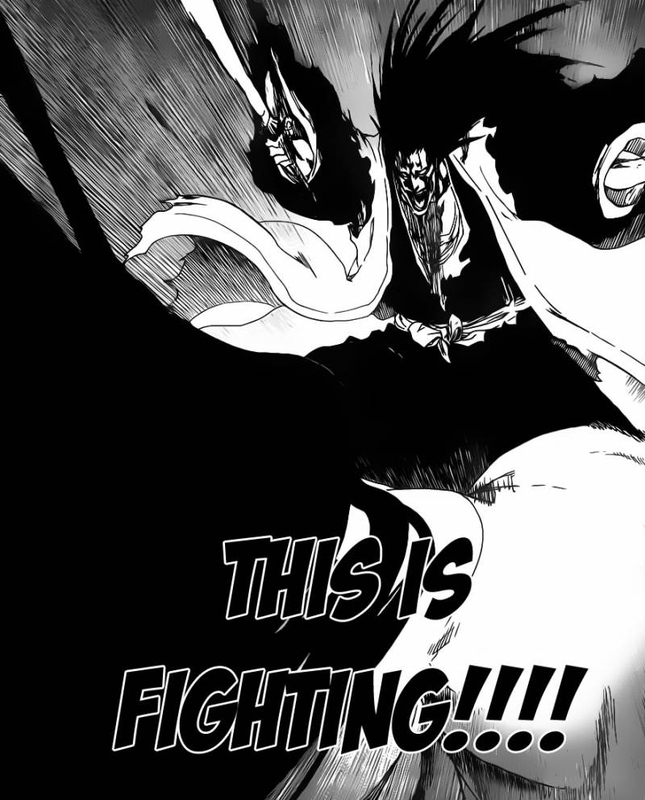 Can’t wait for next week’s Bleach 527! Well, I didn’t like the way Zaraki ended it. He seemed too powerful, I mean, Unohana used her bankai and Zaraki still doesn’t know his zanpakutou’s name. The characteres are getting too strong. 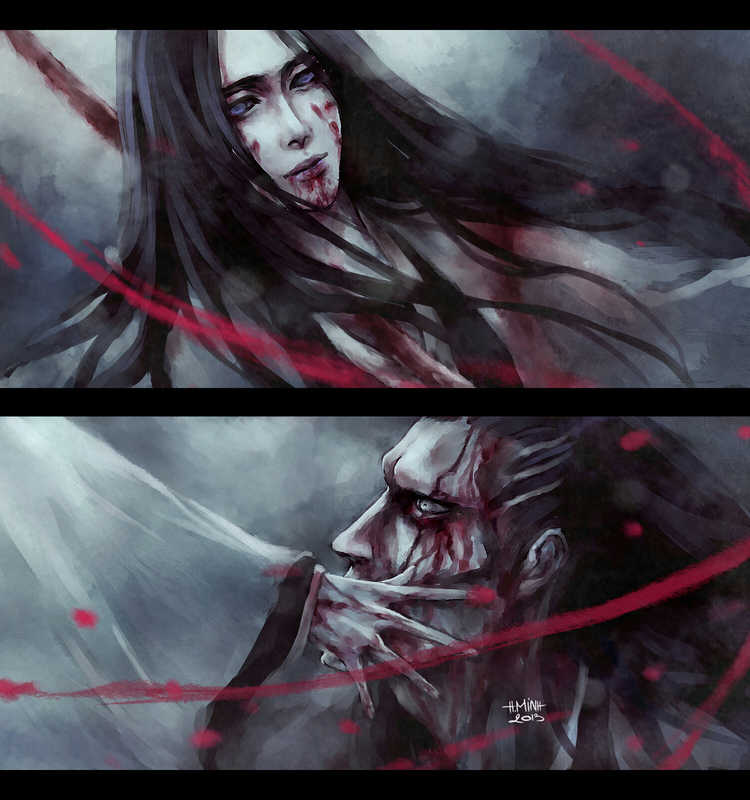 I bet Ichigo, Renji and Byakuya will return much stronger. And at the same time I bet Ukitake’s and Kyoraku’s bankai will be almost as strong. For me it is getting too much like Dragon ball, after the vegeta saga every character had the strentgh to blow up Earth. But they kept getting stronger, SSJ Goku should be able to destroy planets with a sneeze. Bleach is the same, the powers evolution seems great and meaningless altogether. Her zanpakutou didn’t seem that powerful either… it was a type of illusion to get zaraki to shock, but after their fights… Unohana was easily overpowered… Ill have to agree that they’re powerful, but they need to be so that they can defeat their opponents..
Definitely another solid chapter. I have to say that Unohana’s bankai disappointed me a bit. I’m still not even sure what it did. Was the skeletons metaphysical or something? Either way solid fight and while Zaraki did (not) earn his victory, he still put up a brave fight. Of course…if he can’t even beat Unohana, can he really expect to help Ichigo against the tougher opponents? He’s gonna need his bankai and fast! Hopefully the soul society is almost ready to strike! I think she gave her life away… if she’s a strong shinigami, she’ll come back to fight because SS are losing a lot of people… I’ve been telling everyone that his not going to get a bankai, and his shikai/name has a slight chance of happening… I’m hoping it does but realistically it’s unlikely..
Hmm…possibly. I’m not sure about that, but I won’t deny the possibility. I think it was that she manipulates blood and the skeletons were metaphysical. Yeah, she definitely let Zaraki win. It would be cool if she came back. I have to say that I definitely think Zaraki will get his bankai. Personally, I think that he currently has it now, thanks to finally waking up. He just won’t need to use it for a while. I just hope that it’s a good bankai! destroying of old and creating a new? if your referring to Zaraki’s case, I think she killed him and brought him back using her powers as quickly as he could.. I think a lot of people misunderstood what it did… Personally I think it was a type of illusion which tries to shock people, but somehow Zaraki got out of it and quickly stabbed Unohana…. Ok wait, so did Zaraki just learn his sword’s name? I’m not too clear on that point. And yea not too sure what Unohana’s bankai did either, but I feel like the skeleton thing being in Zaraki’s mind makes more sense. However if it wasn’t, the only explanation I feel makes sense is the surrounding reiatsu would be so strong it could have healed him….or Unohana did it. one thing that i know and sure about this chapter is Unohana use her Bankai just to wake up Zaraki from asleep and to bring back his power…and Unohana already state that her sword is to rise Zaraki power and not to kill him….also i think Unohana’s Bankai healing Zaraki unconsciousness and that why she said “play time is over” after she reveal her bankai and then after Zaraki seen Unohana’s Bankai, he realize that he as been asleep all this time and thank Unohana because help him from asleep all time…. I think that was the point when Zaraki became stronger than Unohana and broke the Bankai Illusion and that caused him to kill her..
yeam mine too all hapened so damn fast again in this chapter i didnt even see her bankai..i believe kenpachi had this ilussion cause her bankai was so terifying remember in the previous chapters he thought he was killed cause he was afraid but after she released her bankai he was so scared that all the time he feel like he was dead until he just stabed and he overcome his fear..i think we are gonna see his bankai soon i hope its something good cause unohana had a lame death..i never liked her but i always knew she was really strong she could die a better way imo..
To me that is so, when Ichigo fight with Kenpachi, Kenpachi’s reiatsu had a skull so I guess when he fought for the first time as a child Unohana, Unohana’s powers have been transferred to seeing her, which Yachiru’s Bankai had the same appearance of skull, so I guess the only thing he did with his Bankai, was awaken the hidden powers of Kenpachi, in the act allegedly giving his life, now wait so powerful that it become Ichigo, Renji, Byakuya and Kenpachi, and see if Tite finally dares to show Bankai Ukitake, Kyoraku and Urahara who are the only captains who have not shown the Bankai. some interesting points yeah, also want to see their bankai’s be shown, especially the ones you mentioned.. and Isshin! considering the name of her zanpakutou “purify the flesh”, it could means her bankai removed flesh and blood to make the enemy weakest by letting his bones unprotected and in exchange, affects the owner, makinhg the battle fiercer, and knowing Unohana’s brutality, seens pretty much something from her personality. WHAT A WASTE! It’s a WAR and they want to make the two most powerfull assassins kill each other so one of them becomes stronger? Geez, this way their stupidity will cost more lifes! agreed, although you mentioned that she’s brutal, I think she’s got a soft spot of Zaraki since he’s probably the only one who’s stronger than her. He’s probably the strongest shinigami out there. Hopefully Unohana plays with her Bankai later on, showing us how it’s really used against an enemy! Personally i don’t believe Unohana is died. She did let Zaraki stab her in the exact spot of were her scar is. I highly doubt that is enough to kill her. He did defeat her. Thats what he wanted, but not kill her. I don’t want Unohana to just he a stepping stone for Zaraki and die just like that. Its wrong and messed up. And who said Aizen was stronger then Unohana?? She just said she was stronger then every single Shinigami in history except for Zaraki. And Yamamoto. Also her Zanpakuto is confusing me. I heard from somewhere thats not my idea but i agree with it. That Her Shikai, Minazuki is not that giant green manta ray creature. That creature is the manifestation of Minazuki. Like its soul in its ture form. Like Toshiros Hiyorimaru is a giant ice dragon. So we have yet to see her Shikais true form. I believe healing is an after affect ability Minazuki has. She did say Bankai, but she called out Minazuki. Shikai and Bankai always have different names. They are never the same. I get the feeling that this bloody blade of hers is really Minazuki’s Shikai form. But i could be wrong. Also Zaraki overpowered Unohana too easily. I doubt that was her Bankai. And that whole her Bankai being a Illusion type is kinda werid. Her Zanpakuto is a Kido type. I think what Zaraki was feeling was hi fear getting the better of him at first. Not Minazuki’s special ability. And all that blood, i have a high guess that her Shikai or Bankai of tat bloody blade is all the victims she has killed. Shinigami, Quincy, and Souls. hmm the translations mention that she mentioned that it was her Bankai, I hope what you said is true, but also hopefully that she’s alive to show us what the true extent of her bankai really is! Yes thank you. But hey. She has been alive these past centuries while all the other 9 Kenpachis were around. Plus Tite doesn’t really have any super powerful female characters other then Unohana, Senjumaru and Kirio. I don’t want her to die. They also need to explain her Zanpakuto. I really hope that wasn’t her Bankai. And i think your write about Unohana and Zaraki being stronger then Yamamoto. But i kinda doubt it. I do believe Unohana is strong enough to fight Juha alone. Zaraki should be when he finishes learning the Art of Killing. Whats your opinion on Aizen vs Unohana? 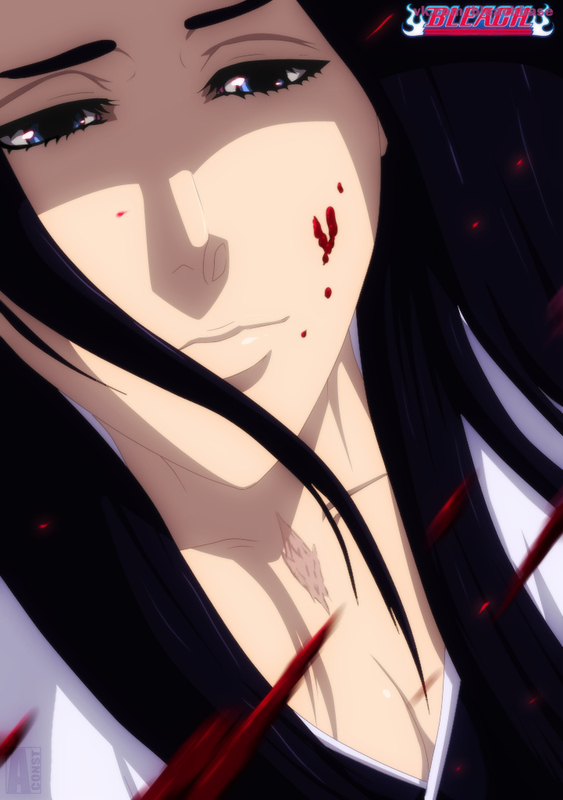 I think Unohana would murder Aizen. Its just during the Winter War her job was to heal everyone, not battle. Tite did say when you see Unohana fight her hair will be down. THIS IS NOT FIGHTING. THIS IS SERIOUS DEATH TRAINING. So no, Unohana is not going to die. There’s Soi Fon too, agreed that she’s powerful and that she shouldn’t die but in the latest, it seems like she’s dead, and she accepts this death. The only play she could have a chance of coming back could be in the Palace where her master could saver her. Hmm I like your optimisms but I think Unohana received one of those death pages where Zaraki cries out to her and she dies… She could still be alive but also be dead… who knows..
Hey guy bleach anime will return 22/3/13.. Honestly I think her bankai dealt in destroying the flesh, right down to the skin, including herself, then quickly healing with her left hand. Think about it, she’s been healing him this whole time when she fatally hurts him, this is no different. As to why I say it has acid properties, they were turned into skeletons for gods sake. Also, of course she was letting him win at first, it was to awaken his true, sleeping power, specifically stated in the manga. But after he conquered her bankai, that was the true test of his skill, since she said he was more powerful than her, even as a kid when they first met. They never truly say what her Bankai can do. It could be a chemical type Zanpakuto. Minazuki does mean purify the flesh. Who knows. They never said anything. Thats why she will not die! I wanna see what her Bankai and Shikai do! That feeling that Zaraki’s flesh being melted away was just his feeling of fighting Unohana again and being afraid. His feeling of finally knowing what battle is truly about. Also she can’t die. After ths whole war, who’s gonna fight Zaraki without dieing? Only Unohana. I love her so much. I seriously don’t believe her Shikai is reallythat manta ray. Her Shikai is the only one that becomes a living creature. The other is Mayuris Bankai. But thats it. Yes. Now Zaraki is truly the most powerful Shinigami of the entire Soul Society. Ok. So this is kinda random, but this is my list of the first generation Gotei 13 Captains. But im also listening the former and current Captainw. Just cause i want too! X3 And some of these are what i believe. Its not canon. 1st Division Captain & Captain-Commander of the Gotei 13: Genryūsai Shigekuni Yamamoto. Current Captain/Commander: Shunsui Sozosa Kyoraku no Jiro. 2nd Division Captain & Commander of the Onmitsukido & Head of the Shihoin Clan: Head of the Shihoin Clan 1000 years ago. Former Captain/Commander: Yoruichi Shihoin. Current Captain/Commander: Suí-Fēng. 3rd Division Captain: Chikane Iba. Former Captains: Gin Ichimaru & Shūsuke Amagai. Current Captain: Rojūro Otoribashi. 4th Division Captain & Master Healer: Tenjiro Kirinji. 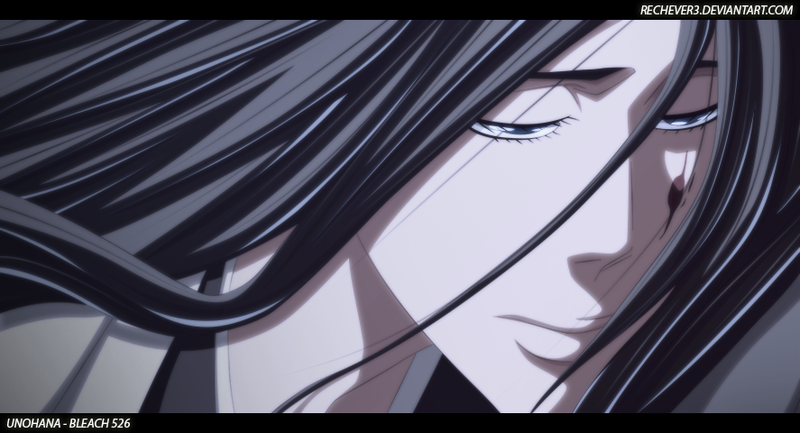 Current Captain/Master Healer: Retsu Unohana. 5th Division Captain: Osho. Former Captain: Souske Aizen. Current Captain: Shinji Hirako. 6th Division Captain & Head of the Kuchiki Clan: Genrei Kuchiki. Former Captain: Sojun Kuchiki. Current Captain: Byakuya Kuchiki. 7th Division Captain: Oetsu Nimaiya. Former Captain: Love Aikawa. Current Captain: Sajin Komomura. 8th Division Captain: Shunsui Sozosa Kyoraku no Jiro. Current Captain: Unknown. 9th Division Captain: Senjumaru Shutara. Former Captain: Kaname Toūsen. Current Captain: Kensei Muguruma. 10th Division Captain: Genshiro Okikiba. Former Captain: Isshin Kurosaki. Current Captain: Toshiro Hitsugaya. 11th Division Captain & 1st Kenpachi: Yachiru Kenpachi. Former Captains/Kenpachis: 2nd, 3rd, 4th, 5th, 6th, and 9th Kenpachis. Kenpachi Kuruyashiki- 7th Kenpachi. Kenpachi Azashiro-8th Kenpachi. Kenpachi Kiganjo- 10th Kenpachi. Current Captain/Kenpachi: Kenpachi Zaraki. 12th Division Captain: Kirio Hikifune. Former Captain/Head Researcher: Kisuke Urahara. Current Captain/Head Researcher: Mauri Kurosuchi. 13th Division Captain: Jushiro Ukitake. Interesting idea, could be something similar to this. Probably. Hopefully they will show her true abilities in a flash back. But during that battle Retsu and Zaraki were melting away could have symbolized Zarakis chain s being broken and he finally knows what true fighting feels like. Hmm there was a lot in that fight, it seemed like it did symbolize that as well. good notice. Yeah that could be right! Cause i think kyoraku really knows that only unohana could bring zaraki the pleasure of a true fight cause of her abilities specially her bankai.. It was so strong and terrifying to everybody that it caused even zaraki and his zanpakuto to awake from their long slumber in a fight! Wooh! It was so cool! Her shikai symbolizes life while her bankai symbolizes extreme pain and death..
That could he the cause. Or over the centuries when she became the 4th division Captian she taught her Zanpakuto Minazuki how to heal as well. 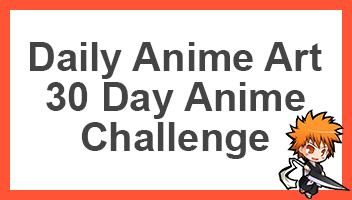 Similar to how Yamamoto’s Bankai has increased in 1000 years from many flames to just erasing them from existence. Huhu cant w8 for their fight.. Would it be possible that they could affect those prisoners in muken cause of their tremendous fight and reiatsu ? and have some of them escape like aizen and the others?! Huuh! Cant wait! I’m sure Aizen felt their entire battle. During the same time Ichigo and Renji were training with Oetsu for 3 days until Ichigo failed. I always wondered how Aizen would deal with Retsu and Zaraki. When he revealed his true intentions to Retsu he immediately escaped. While with Toshiro he easily defeated him. So I bet he knew he couldn’t defeat her. Same with Yamamoto. I always wonder how Zaraki and Aizen would fight. I bet when the Vandereich switched the Seireitei with the Vandereich they already had a prison made of out high level Quincy Spells for Aizen when the switch happened. I kinda think when he does break out and find his zanpakuto back, he’ll release his Bankai and start defeating Captains and Sternritter alike until either Yhwach or Zaraki or Retsu come and defeat and kill him.